This article is 3197 days old. 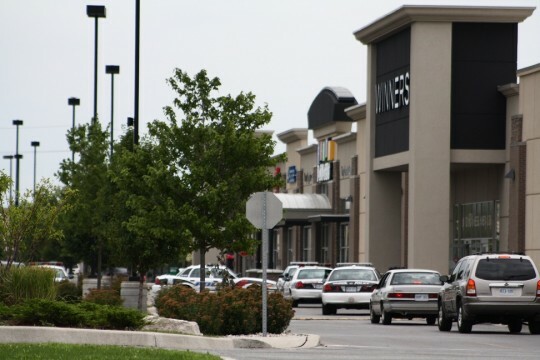 Several Windsor Police units guard the front entrance of Winners and keep pedestrians clear from the area. A police sergeant secures the back of the building. Employees at the Winners store at 4115 Walker Road discovered a package labeled as “time bomb” just after 12pm on Monday. The entire store was evacuated as a precaution. The package was discovered in a shipment they previously received from a transport truck. As of 1pm, police on scene refused to comment on the situation. They insisted that everyone stay back as a precaution. An hour had passed by and the bomb squad was still not on scene. But regular patrol officers continued to guard the perimeter. 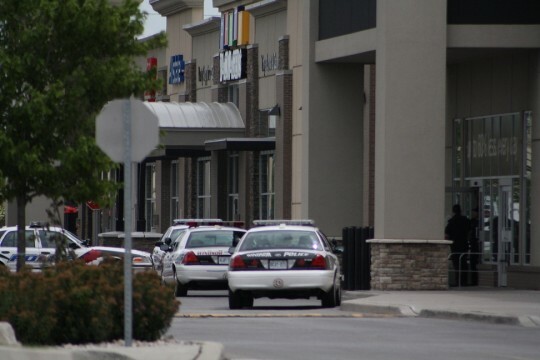 Regardless of the bomb scare, it was still business as usual at Future Shop, Home Depot, and other nearby businesses. As of 3pm, the bomb squad on scene declared that there was no longer a threat and Winners was reopen for business.